Timaya’s 2nd daughter, Grace is three years old today. Governor of Lagos state, Akinwunmi Ambode has rescued 50 Nigerian football fans, who were stranded in Moscow, Russia at the just concluded 2018 FIFA World Cup. The Nigerian community in South Africa has expressed shock over the killing of another Nigerian, Mr. Martin Ebuzoeme, by unknown assailant in that country. Actress Omotola Jalade-Ekeinde’s son, Michael, graduated from secondary school yesterday July 14th. His mum and dad, Captain Michale Ekeinde, was at the graduation to celebrate him. FILE PHOTO: The 24 armed robbery suspect paraded by the police in Kaduna. The Police Command in Niger has arrested 14 suspects for kidnapping, armed robbery, murder and theft in different parts of the state. Ghana’s Iconic Poet and Secretary-General of the Pan African Writers Association, PAWA of Ghana, Prof Atukwei Okai has died at the age of 77. Serena Willams' pursuit to land her eighth Wimbledon title ended this afternoon as she was defeated by Germany’s Angelique Kerber in the 2018 Wimbledon women's final. Singer, Tameka “Tiny” Harris celebrated her 43rd birthday on Saturday, and her husband, rapper T.I Harris surprised her with a brand new car full of gifts. Nollywood actress and mother of one, Tonto Dikeh shared these photos of herself and Bobriskyposing in black coordinating ensembles and wrote: Love you so much Bob. Nollywood actor, Daniel K Daniel and his beautiful wife Tina wore matching outfits and posed for photos in front of the White House in Washington DC, United States. Veteran Action Warns Nigerians Against the harms Of Social Media. 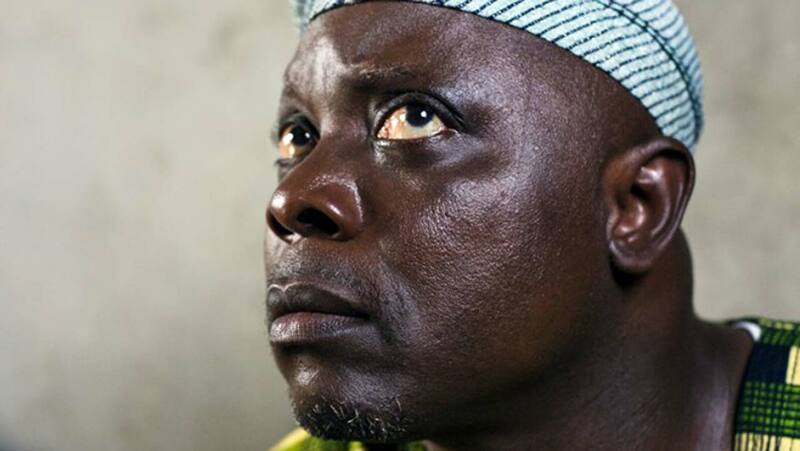 Dele Odule Veteran Nollywood producer and actor has warned Nigerians about the harms of using the social media as it could destroy people. 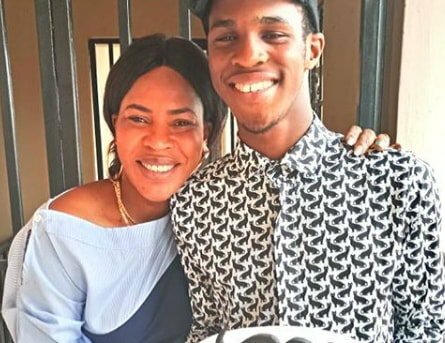 Khalid Balogun, The son of Saidi Balogun and Fathia wiliams has sent and indirect message to his father on social media. 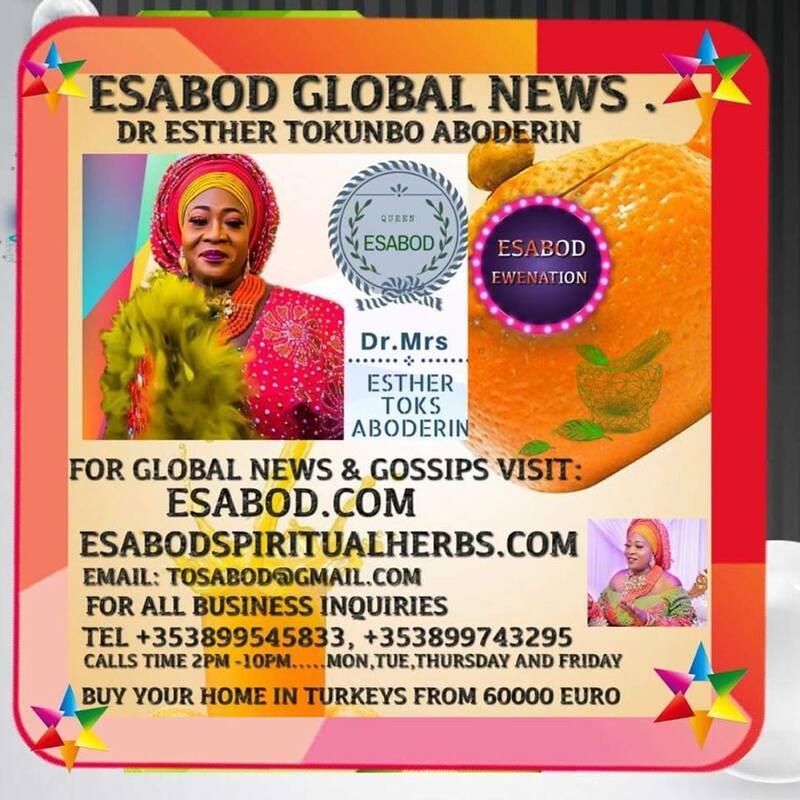 Osha or whoever is behind this Esabod Herbs and Roots fake profile/account, this will be the last time that I will be responding to you. This is an evidence that you have been cursed, and not only that you have been cursed, the scriptures made it clear that your generation is equally cursed. Exchanging words with a cursed person is like someone expecting a saliva that's already been spat out to return back to mouth. Isaiah 57 verse 21 "there is no peace for the wicked, says the Lord "
Years ago when I was fully on Facebook and I didn't attack innocent people, I don't even remember cursing anyone's family, even when I used to host live talk shows on Facebook as far back 5+ years ago. 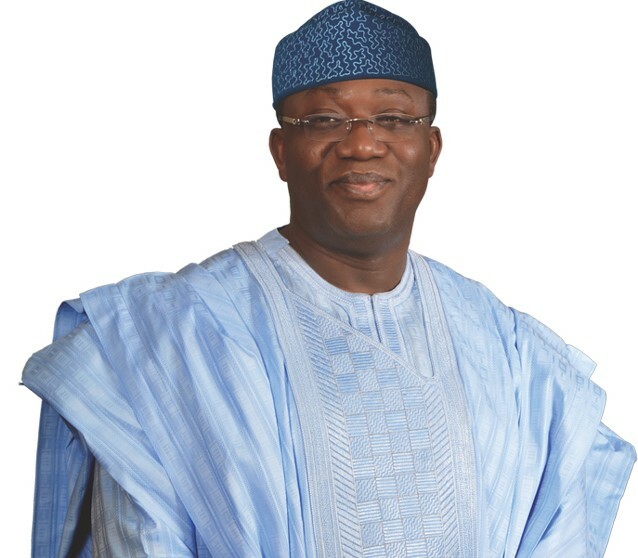 Fayemi spoke on Sunday while addressing the newsmen in Isan-Ekiti shortly after he was declared the winner of the governorship election. He said, “The victory of this election, I believe, is for reclaiming the land and restoring the values of our people. “Our values in Ekiti are respect for our leaders, commitment to our people, non-brigandage, non criminality and so on. 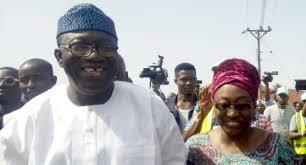 Fayemi also described his victory as significant to the future of democracy in Nigeria. “This was just not an Ekiti election, I want people to understand that this election has a lot of significance to the future of democracy in Nigeria. “The fact that we have witnessed a free, fair and transparent election process has huge importance for similar exercises like Osun State next door to us and eventually the national elections in February 2019,” he said. The governor-elect thanked all the APC leaders, including President Muhammadu Buhari, National Leader of the APC, Sen. Bola Tinubu; former governor of Ogun, Chief Segun Osoba; former interim Chairman of the party, Chief Bisi Akande, as well as party leaders in the state. He also thanked his family members, especially his wife, Bisi, for their support during the election campaign. 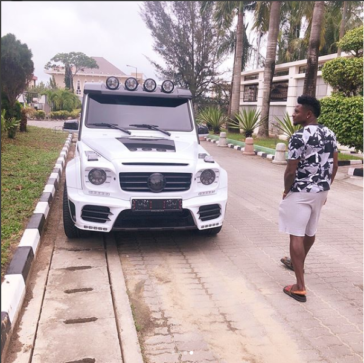 Former Super Eagles player, who now plays for Shanghai Greenland Shenhua in China, has bought a new Lagos mansion. Oba shared the photos on his instagram announcing his new neighborhood. All Progressives Congress, (APC) candidate in the Ekiti governorship election, Dr Kayode Fayemi, has the winner of the governorship election. The announcement was made few minutes ago. 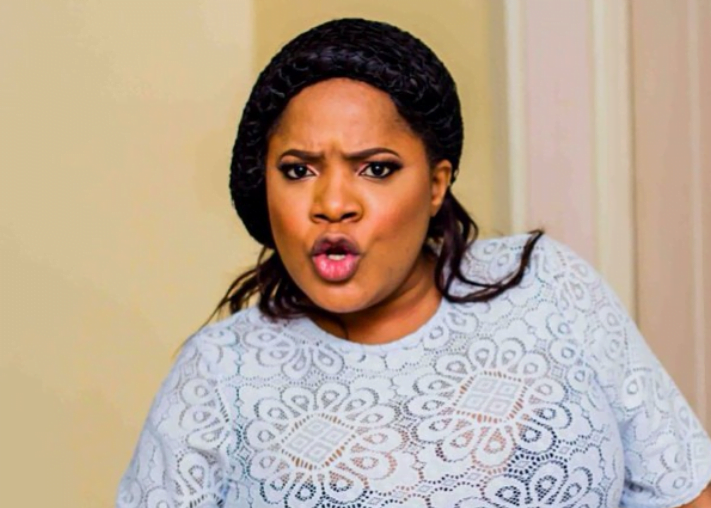 A certain Aizehi Nomo accused one Samuel Iwueke of sexual assault and violating her personal space. Samuel's girlfriend Nnenna didn't take it lying low. She confronted Aizehi and demanded proof of her allegations but she couldn't provide any and backtracked on her allegations. She said the incident did occur but she identified the wrong person. Days after President Buhari commissioned the Abuja light rail transport and said that his government was fulfilling its campaign promises, Dino Melaye who is a member of APC and is set to defect to PDP, this afternoon, took to his IG page to thank ex-President Goodluck Jonathan for inaugurating the Rail project and completing it to 85% before leaving office. At least six shops were burnt at Kofar Wambai Jewelry Market (Kasuwar ‘Yan Yeri) in Kano on Friday night. The Director of the State Fire Service, Alhaji Sagir Madaki, revealed in Kano on Saturday that the fire burnt six shops. 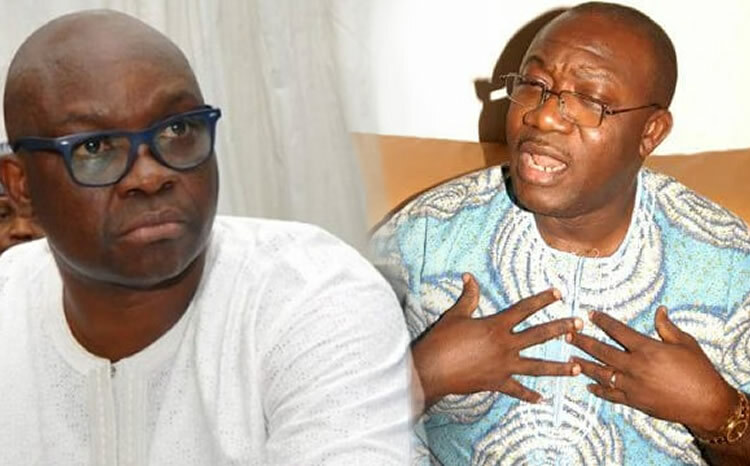 The Independent National Electoral Commission (INEC) has issued a statement saying Nigerians should ignore illegal results from the Ekiti State governorship election that's currently in circulation. Olusoji Jacobs, the son of veteran actors, Olu Jacobs and Joke Silva, got married to Boma Douglas yesterday in Boma's state of origin, Rivers State. Yesterday's ceremony was their traditional marriage. 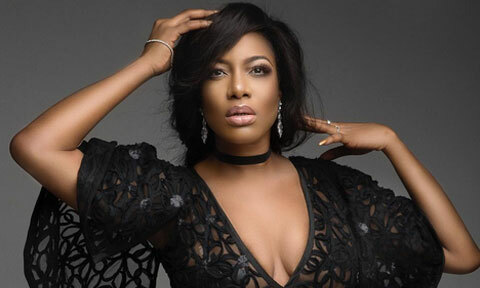 The white wedding will take place next weekend in Lagos.